Over the last week, Chaos Created has been developing additional Christmas educational activities and games for a new non-fiction Christmas Topic Pack, commissioned by TES iboard. 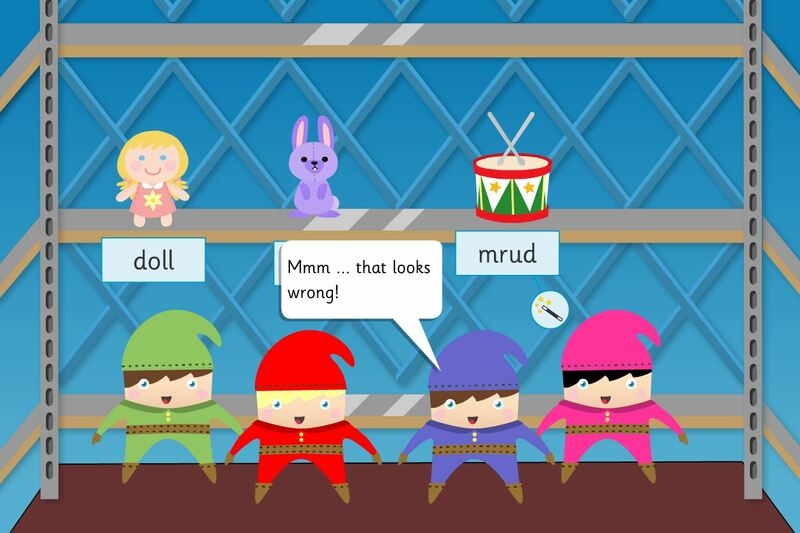 The Elves’ Workshop Topic Pack introduces writing labels, lists and letters, over 4 lessons – with engaging interactive elf challenges! Children write labels for toys, plus a list of toys for the Elves’ new Christmas workshop, developing their understanding of alphabetical order. They will explore simple persuasion writing as to why their choice of toy should be selected and will write a letter to Father Christmas outlining their choices, using the standard features of letters. The new Elves’ Workshop Topic Pack is available now, as part of TES iboard. Chaos Created also developed literacy and numeracy activities for other Christmas Topic Packs.